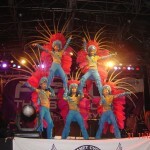 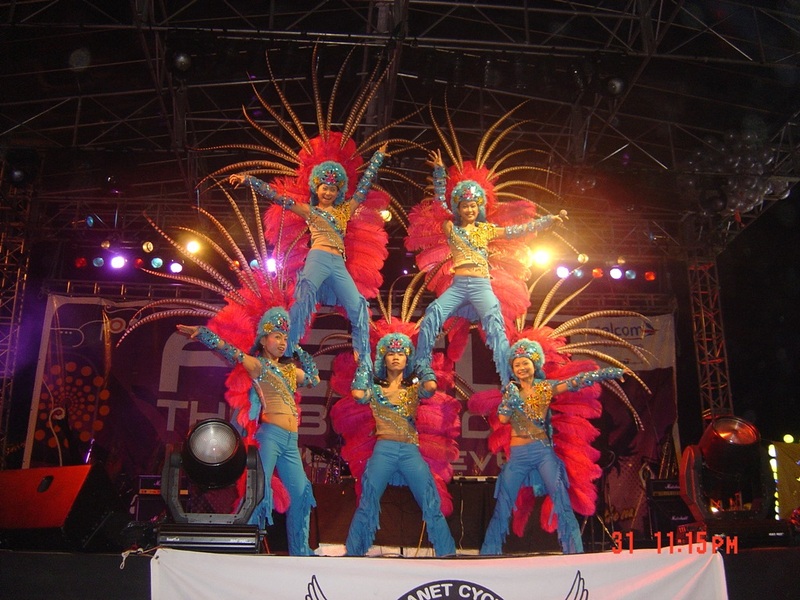 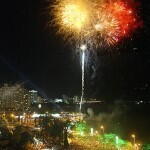 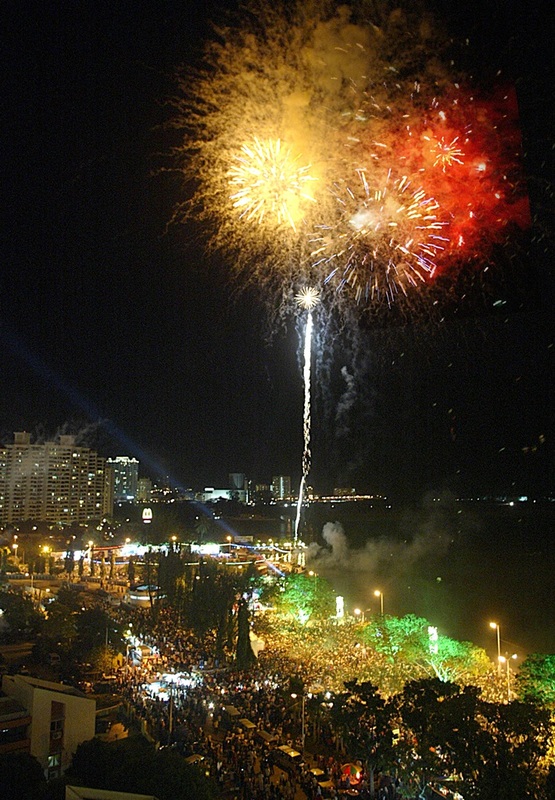 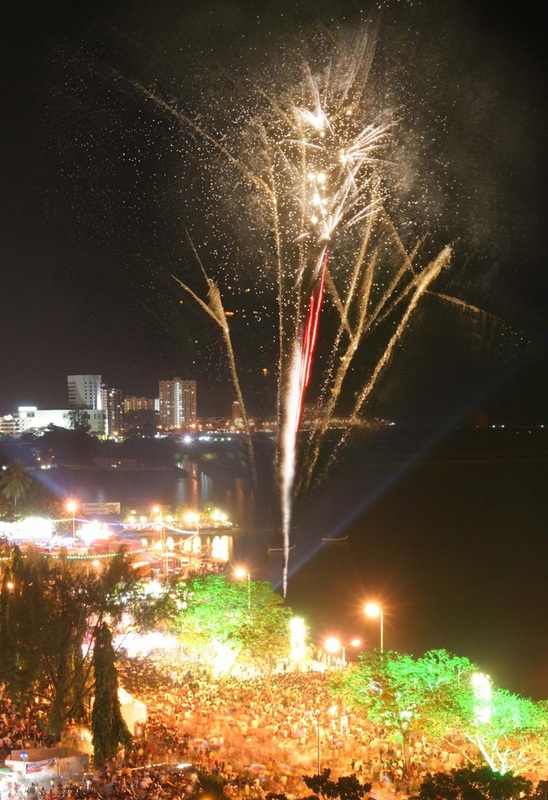 Despite the downcast skies over the island, at least 80,000 revelers were spotted at the celebration. 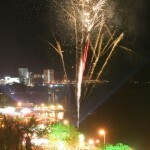 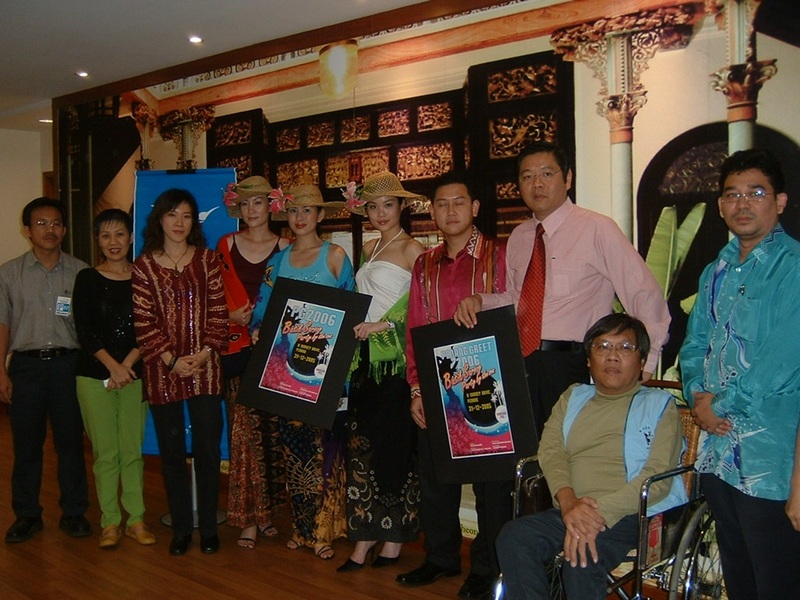 To mark the New Year, there was a three-minute fireworks display which started at the stroke of mid-night. 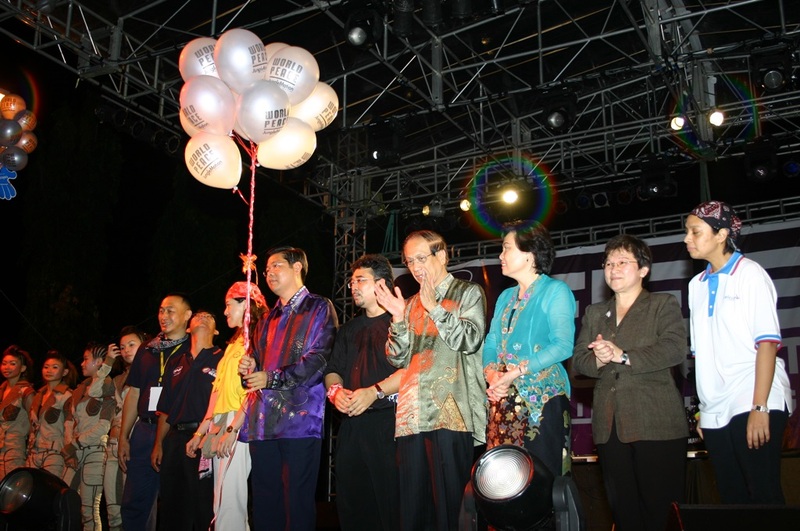 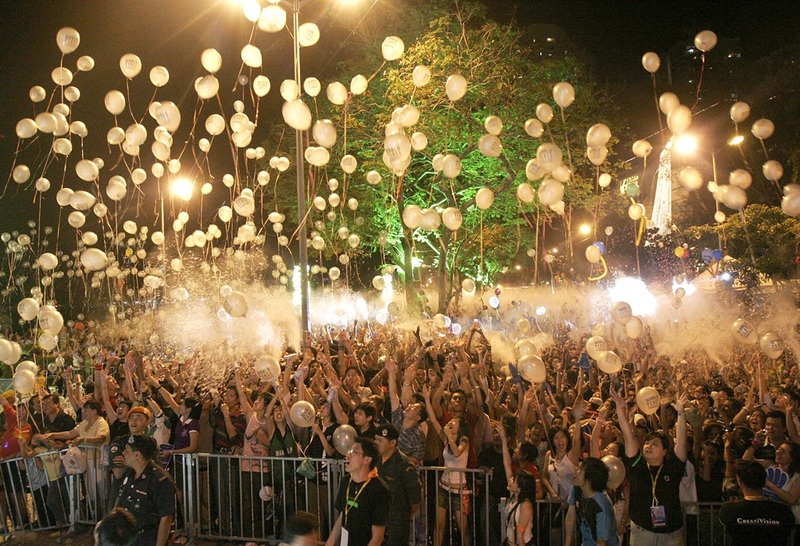 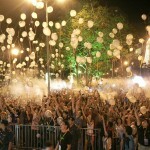 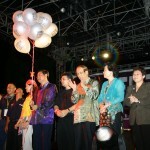 A thousand silver-colored balloons carrying the message “World Peace” were released into the sky.